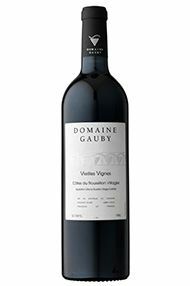 ‘Old vines’ is a somewhat nebulous term, but the Carignan vines that provide 35% of this blend are unequivocally long in the tooth – planted up to 125 years ago. The remainder of the blend is Grenache (a mere 55 years-old), Mourvèdre and Syrah, which have been cultivated bio-dynamically since 2001. Like all the domain’s wines, Vieilles Vignes Rouge is bottled un-fined and unfiltered in order to capture as much as possible of its exceptional provenance. 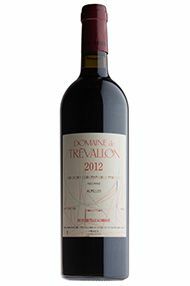 The 2012 is redolent of the hillsides of Roussillon: aromas of garrigue and fresh black fruit. 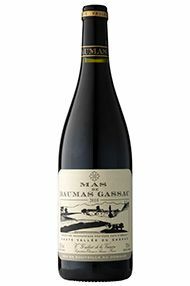 Black fruit dominates the palate, supported by firm tannins. The finish is long and confident.